Mincoffs Solicitors are delighted to announce the appointment of both Lyn Rutherford and Emily Cannell to their Family Law department. 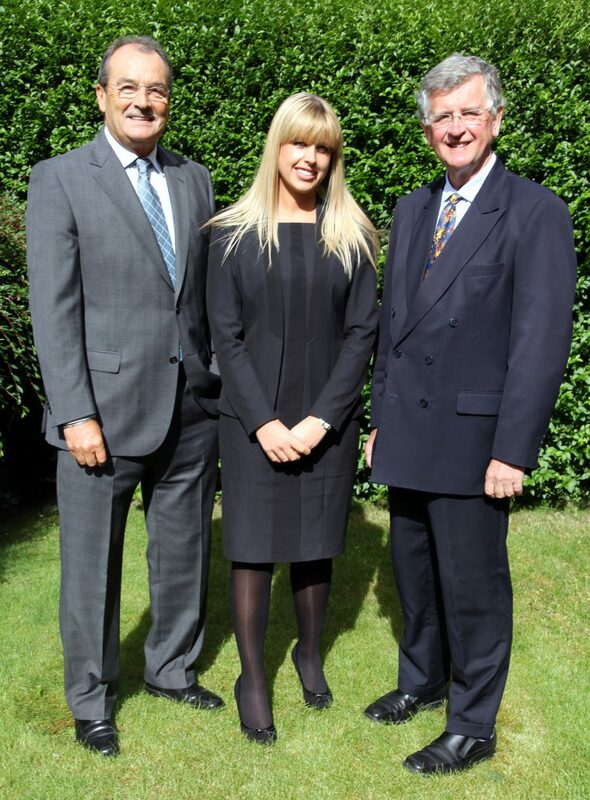 Lyn is joining the team as a Consultant to work alongside current Partner Mike Smith and Emily is joining as a Solicitor to assist both Mike and Lyn with their clients and she will also develop her own portfolio. Lyn has over 30 years of legal experience previously setting up and heading an extremely successful Family department in another practice. He has a reputation as the divorce lawyer of choice and has represented many high profile clients across the country and he is seen as a leader in his field. During his earlier career he was described in the Legal 500 as ‘outstanding’ and Chambers & Partners (2008) stated that he ‘produces excellent results and is exceptionally talented’. Emily joins alongside Lyn, she has been tipped as a ‘rising star’ within her field with a strong academic background with a first class honours in Law from Northumbria University. She is also the Treasurer of the Young Resolution (North East) committee. Emily Cannell said: “I am delighted to be joining Mincoffs and working alongside Mike Smith for the first time. I have worked with Lyn previously and know I will gain so much knowledge from them both”.